Garrison handles everything from simple fixes to full-scale design and installation of our plumbing systems. 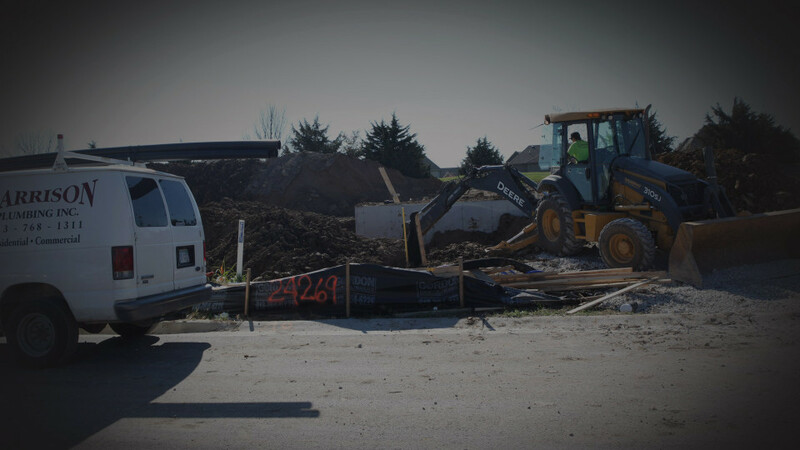 Our experienced team works with homeowners and contractors throughout the Kansas City-area to make sure your home, business or apartment complex is serviced properly and professionally, no matter its age. We're happy to answer your questions and schedule an appointment with a technician.